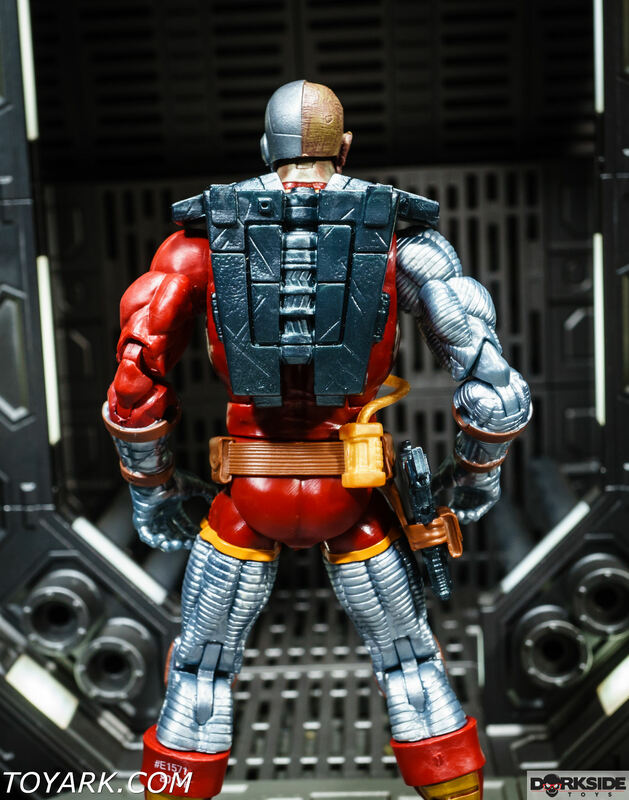 Originally, Michael Collins was a computer programmer working for Roxxon Oil. 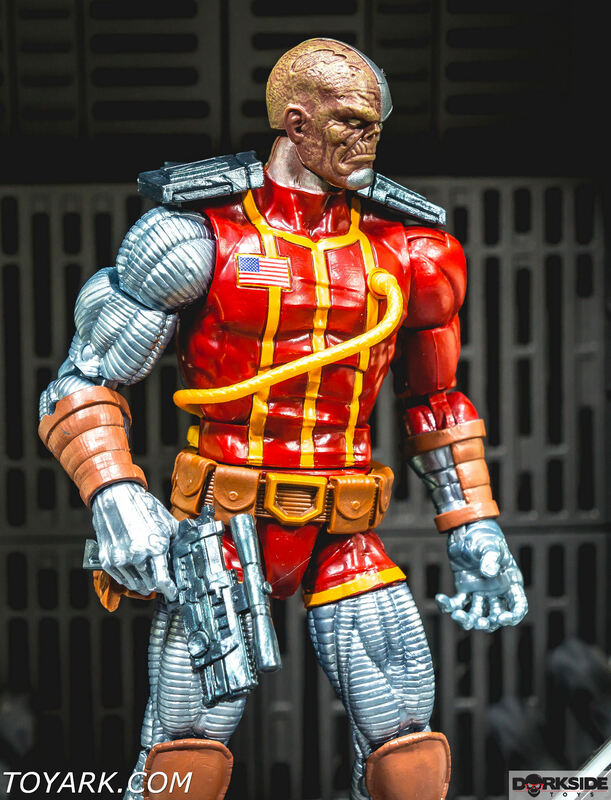 He thought that his programming for artificial limbs was going to be used to help handicapped people, not knowing that it was actually being used for the Deathlok Project. 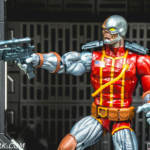 After he found out about his work being used for the creation of a killing machine, he complained to his friend and boss, Harlan Ryker, not knowing that Ryker was behind the Deathlok Project. 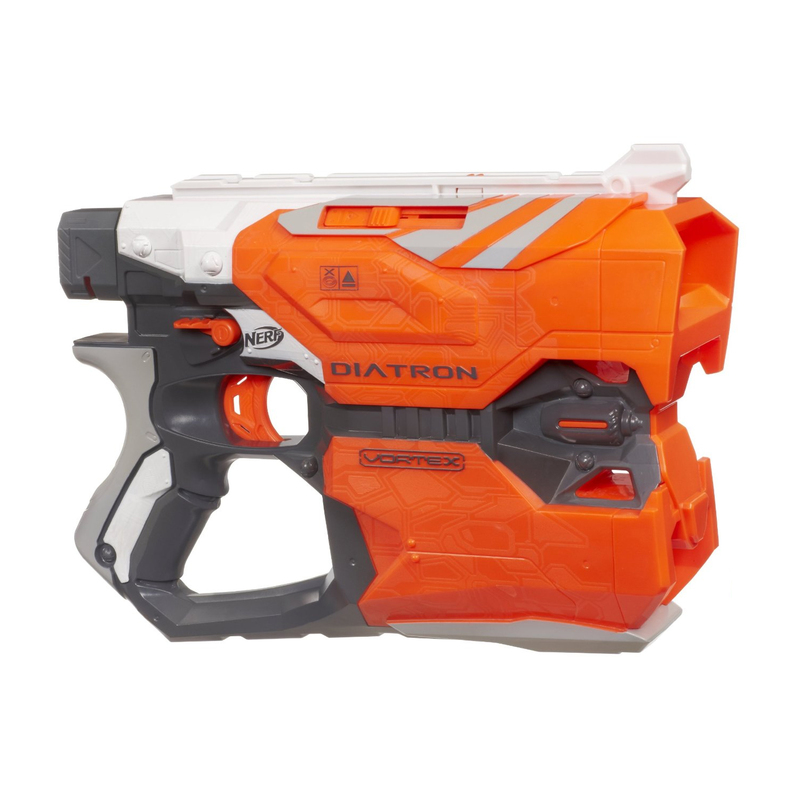 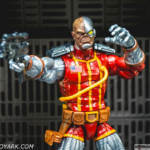 Ryker betrayed Collins and had his brain placed into the Deathlok cyborg body. 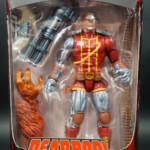 When Michael awoke, he found himself in the cyborg body, but unable to control it. 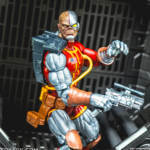 The Deathlok cyborg was then tested, and Michael watched in horror, unable to do anything, as his cyborg body killed a couple of soldiers. 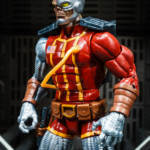 Eventually, Michael gained control of the Deathlok cyborg and set out to find Harlan Ryker and make him pay for what he had done to Michael. 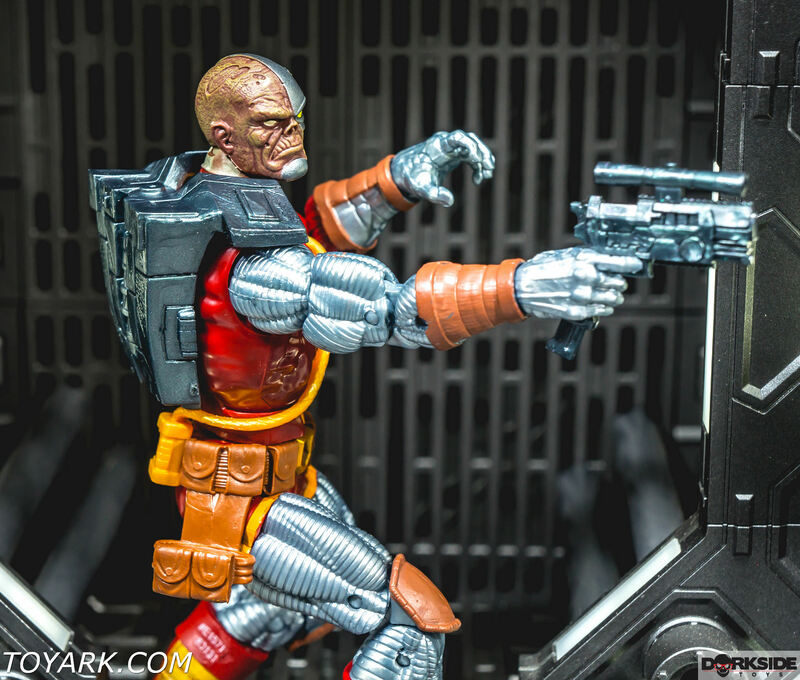 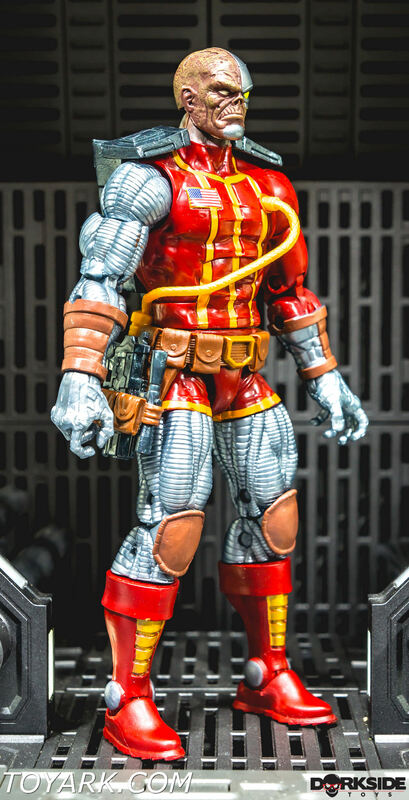 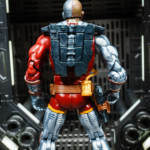 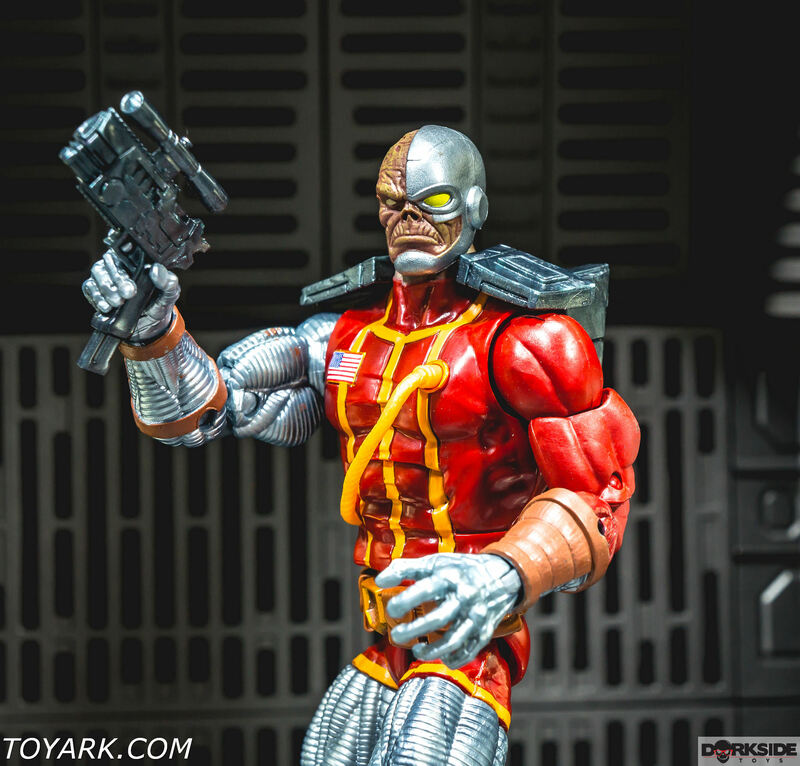 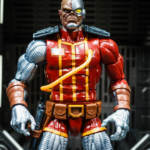 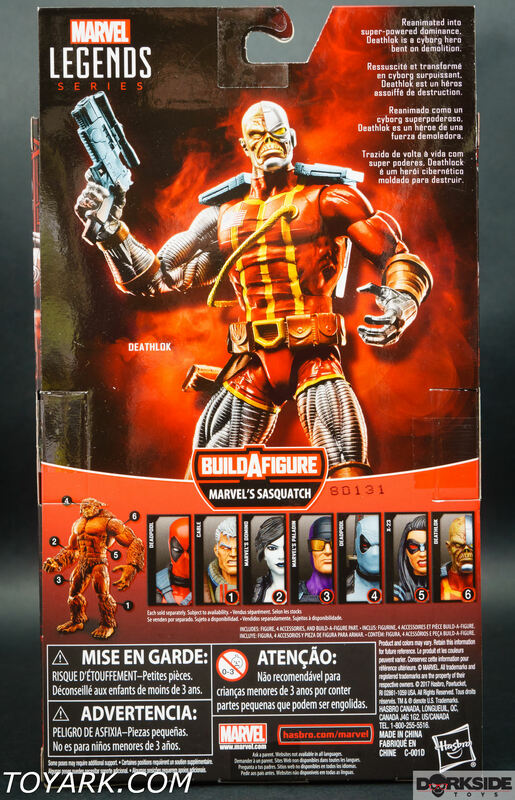 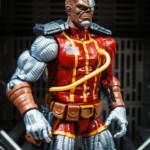 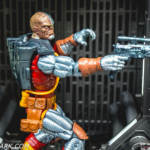 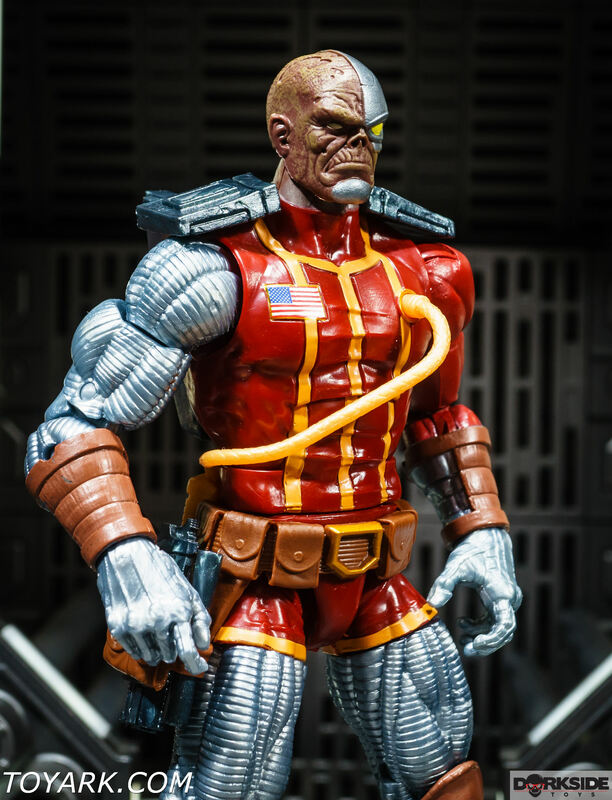 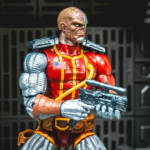 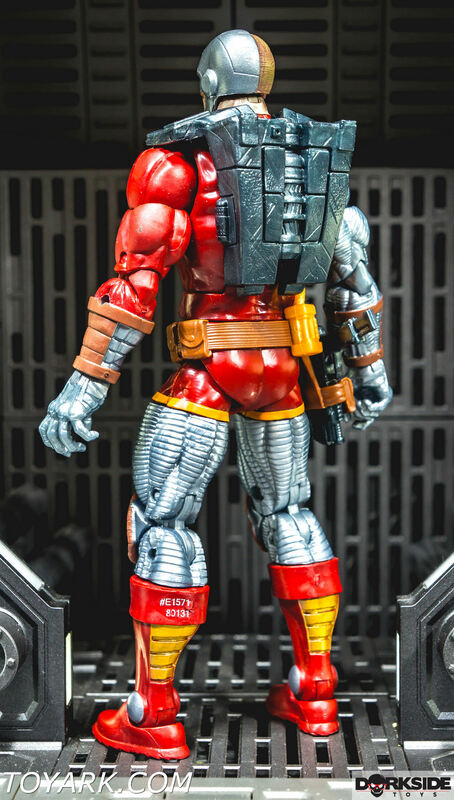 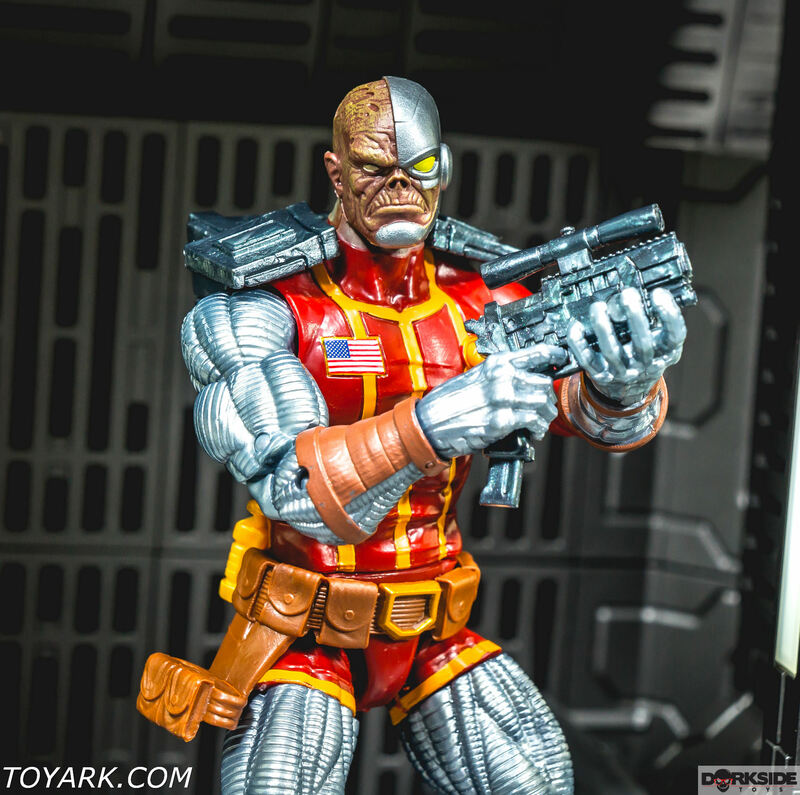 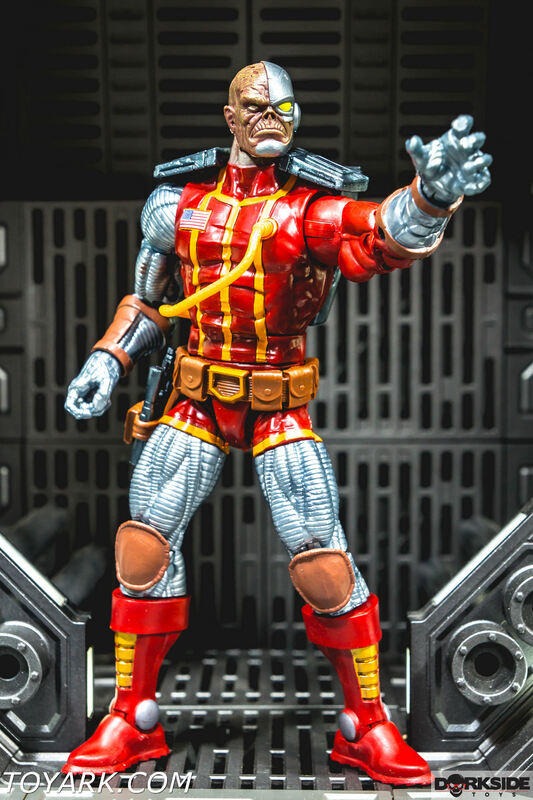 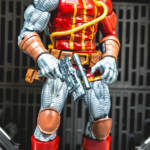 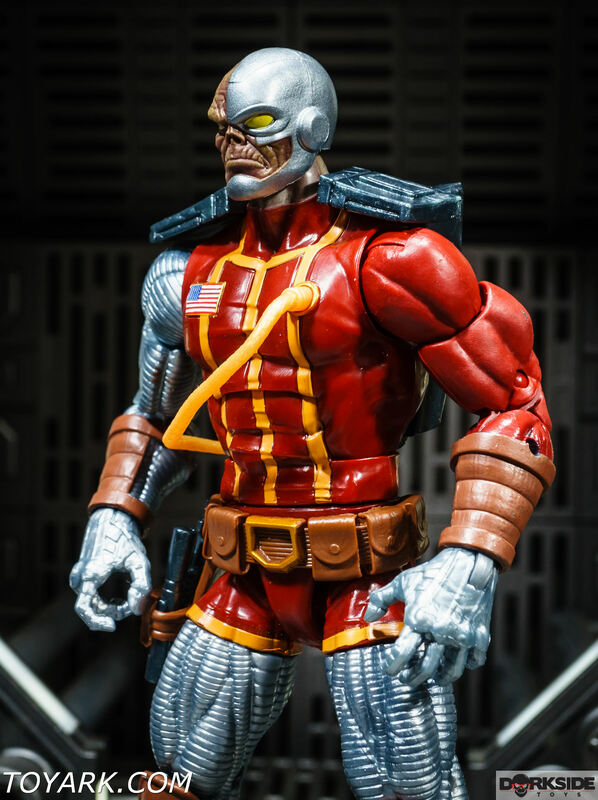 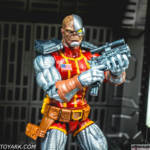 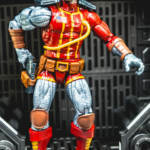 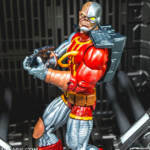 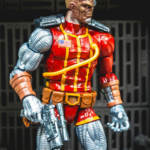 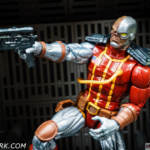 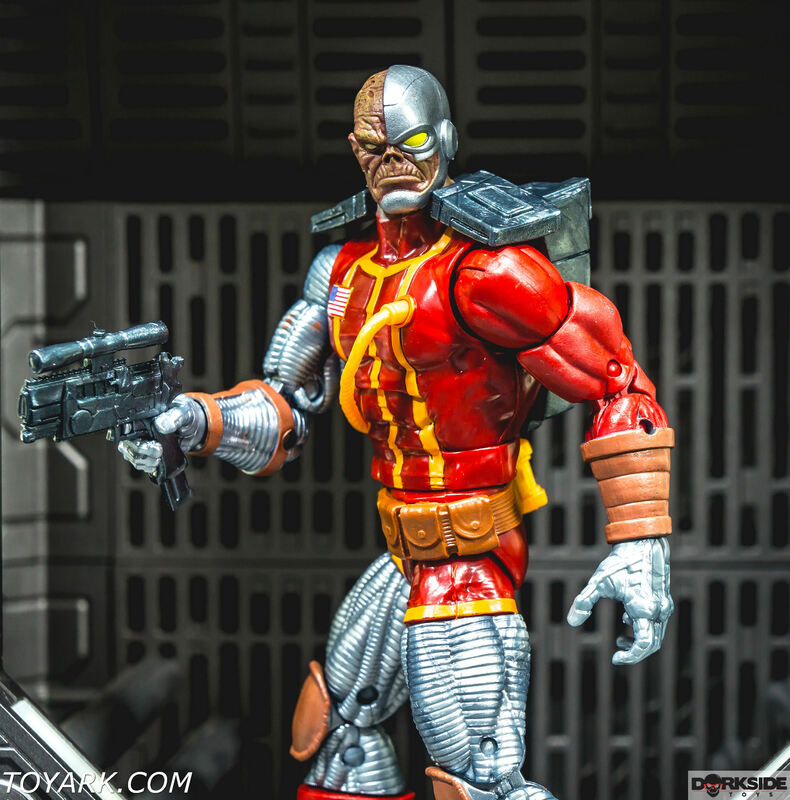 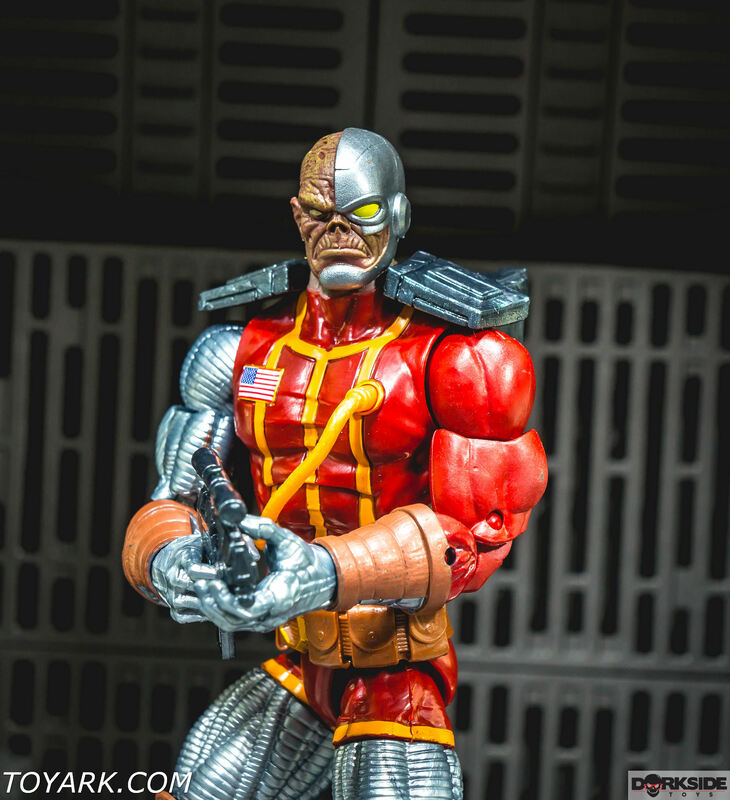 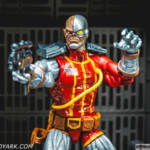 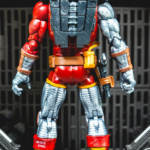 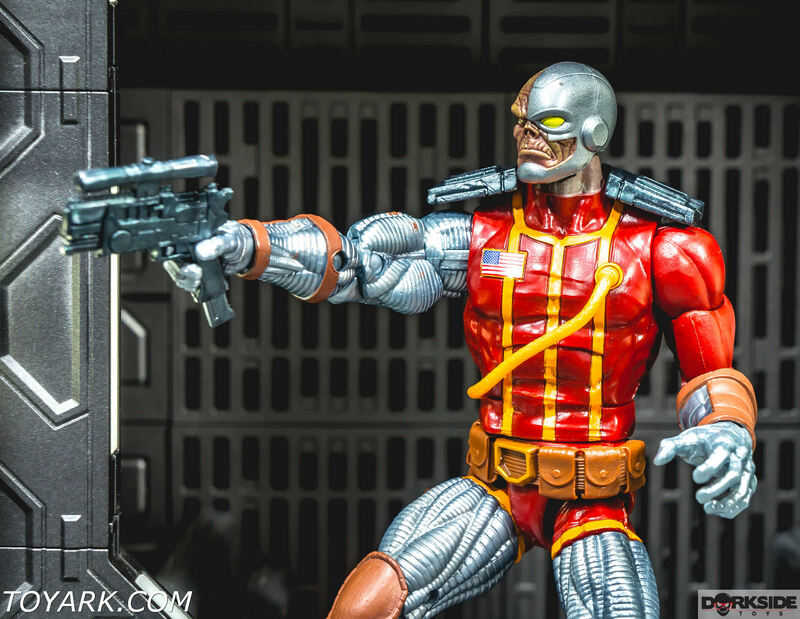 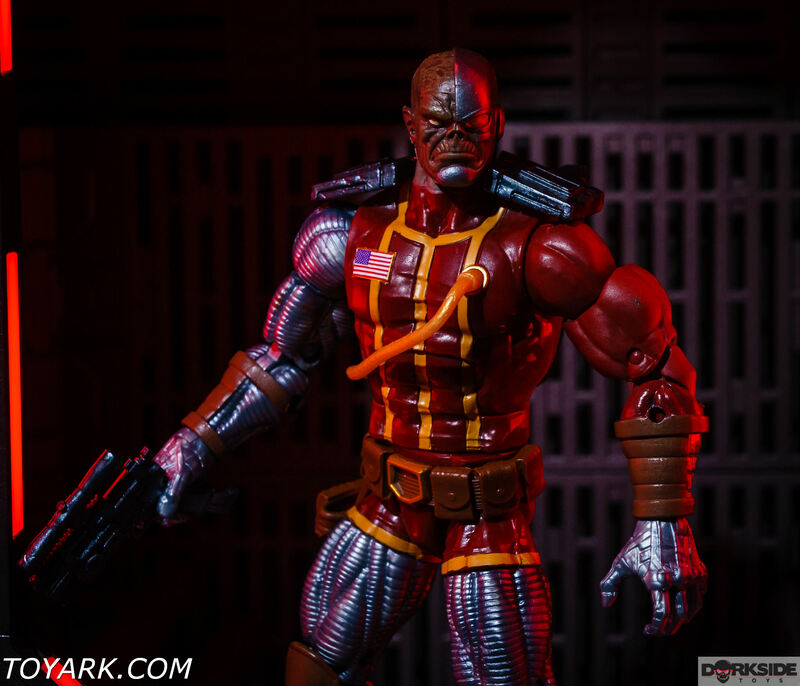 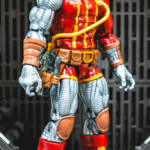 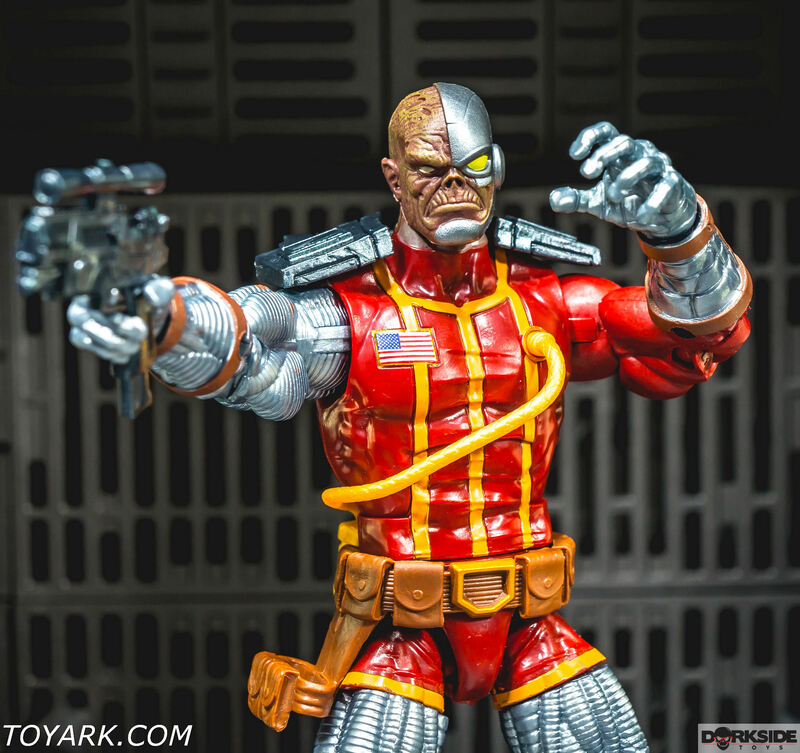 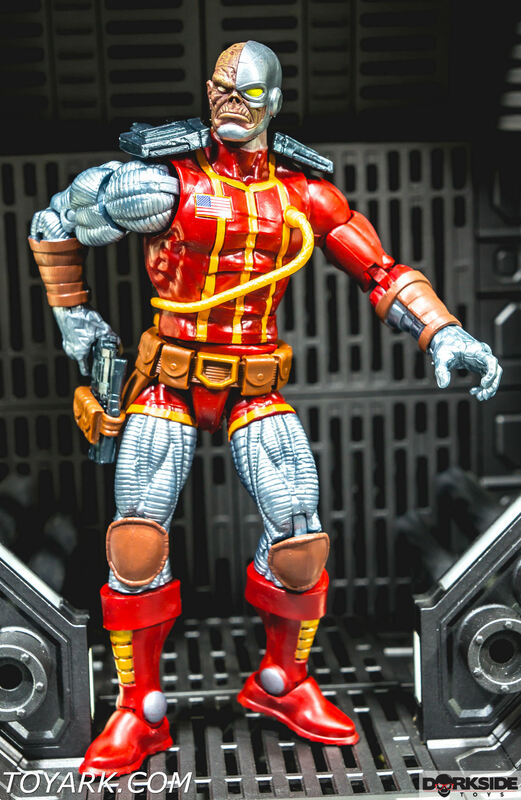 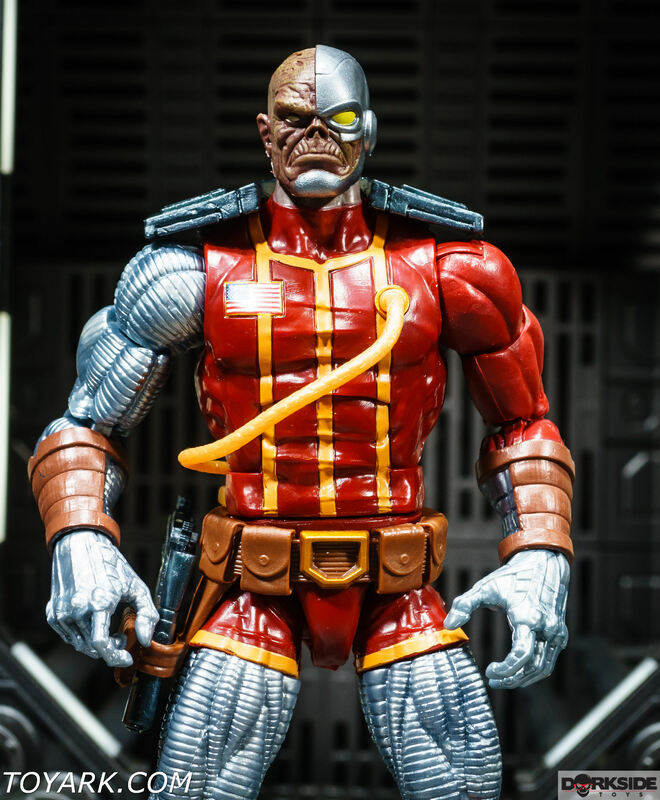 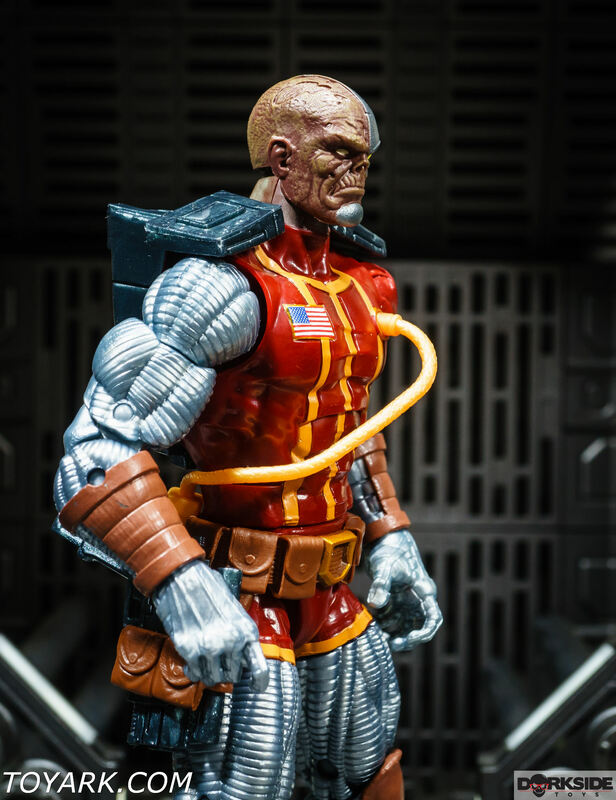 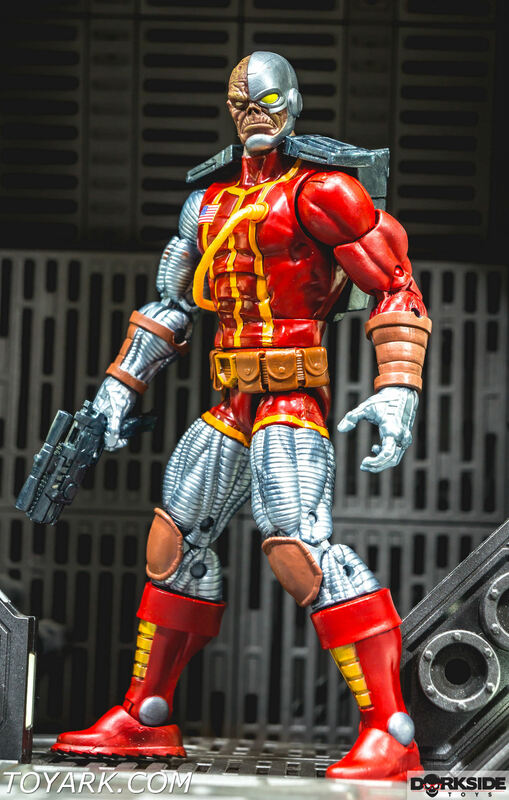 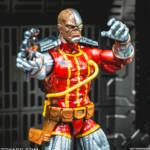 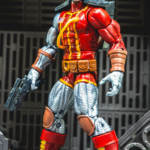 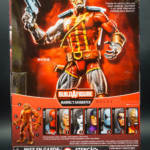 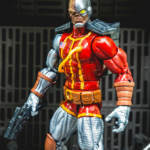 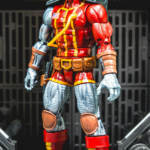 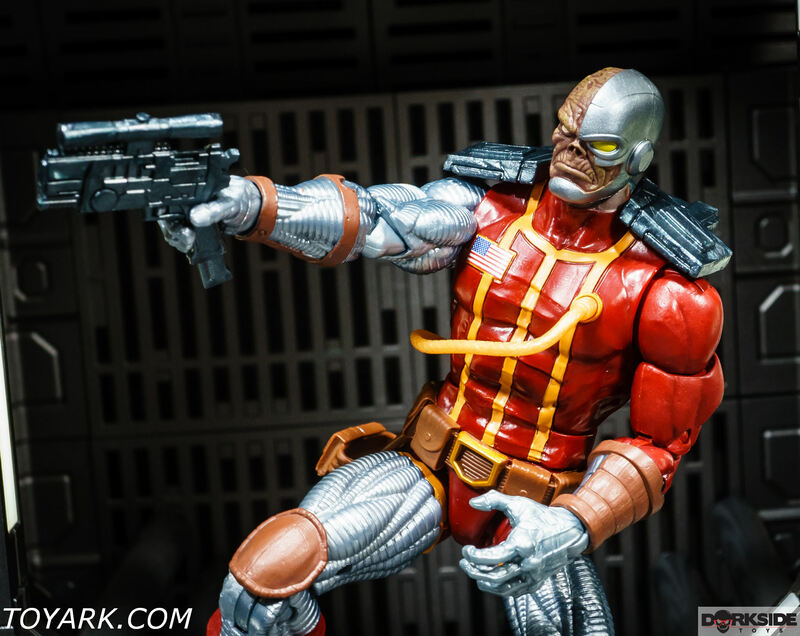 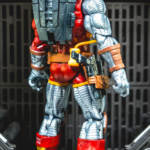 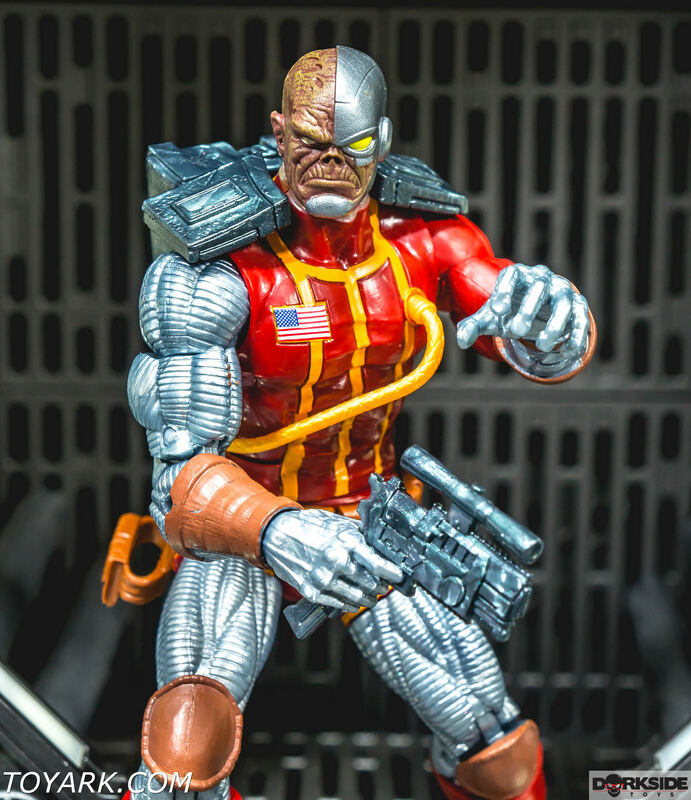 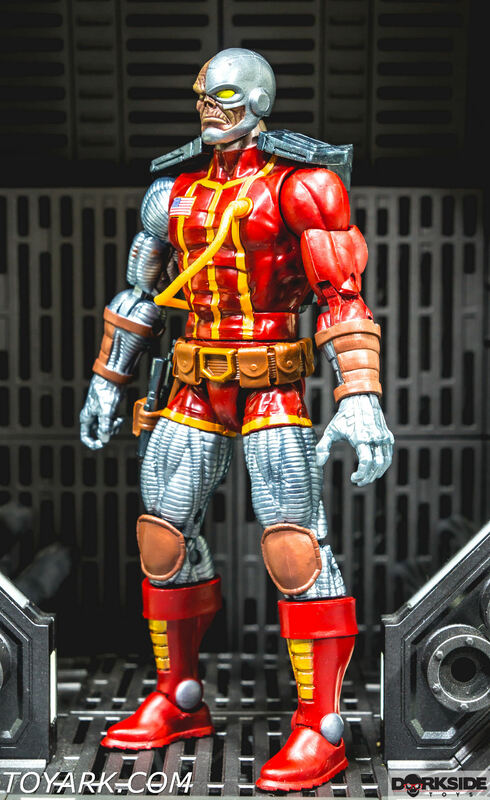 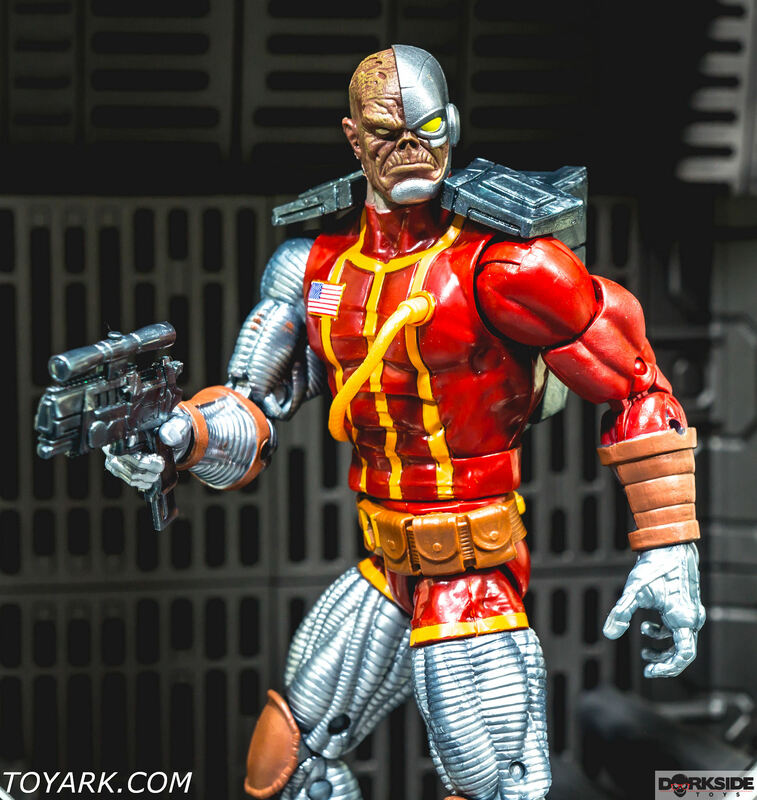 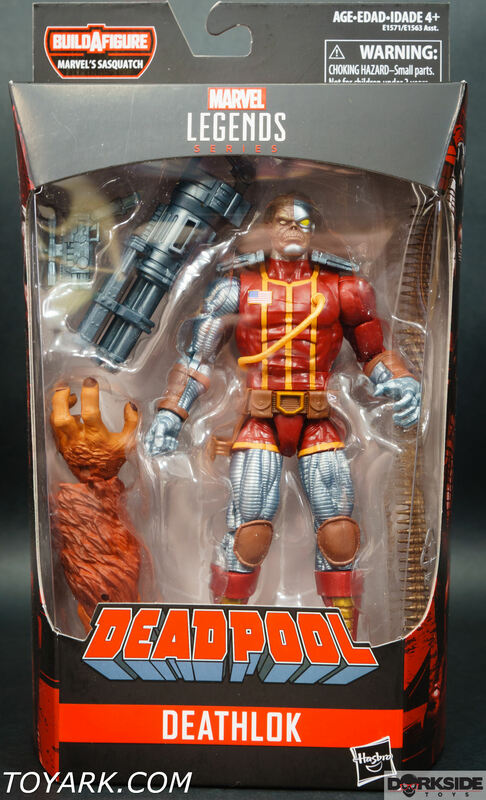 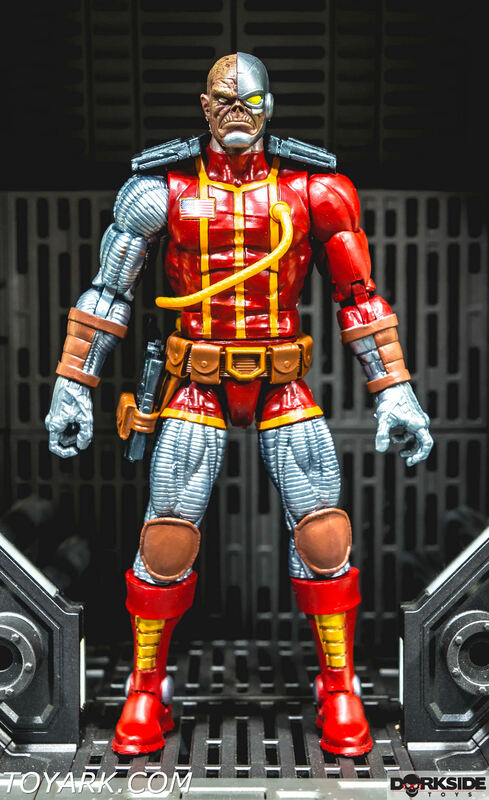 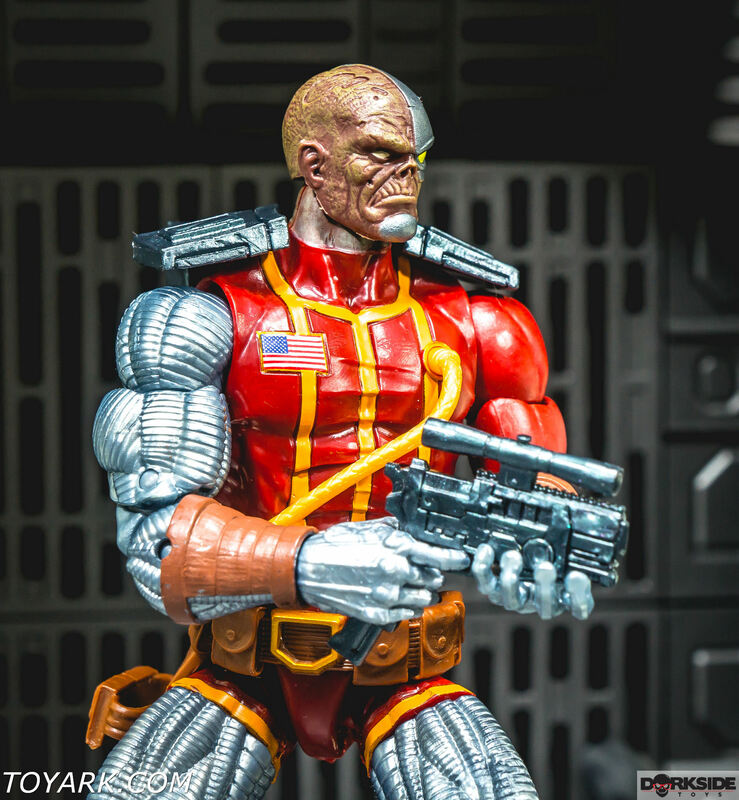 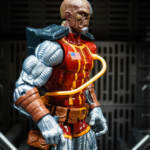 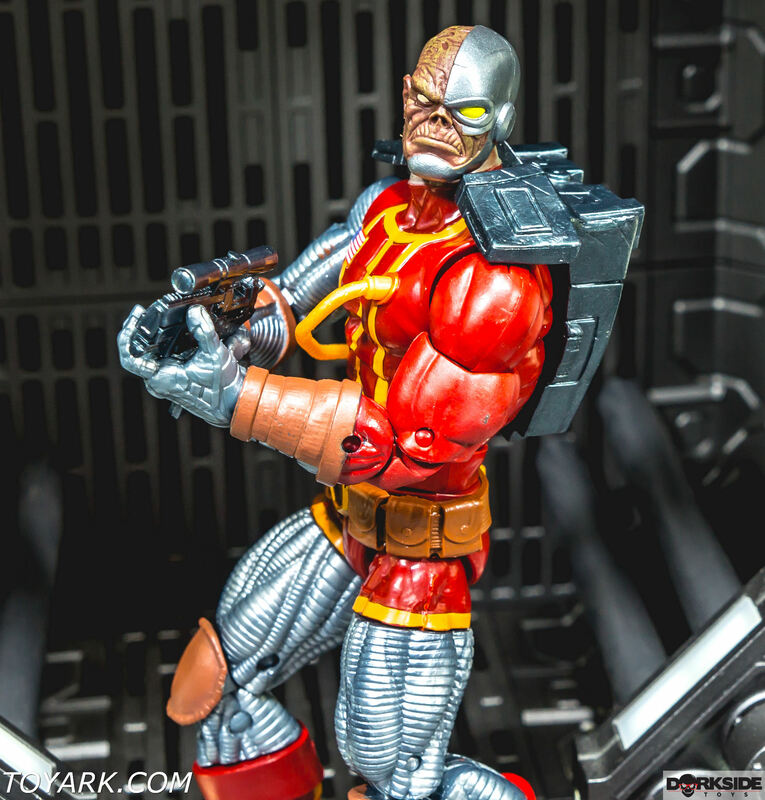 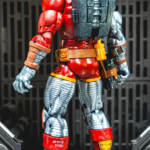 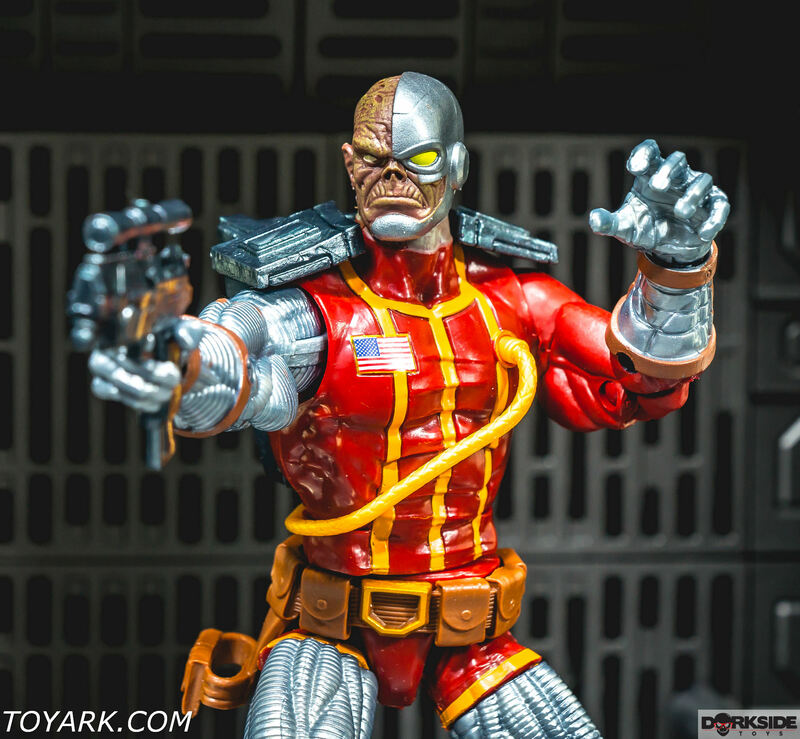 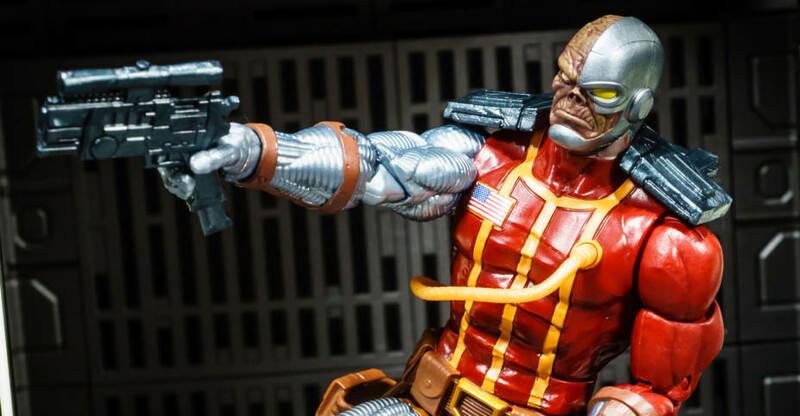 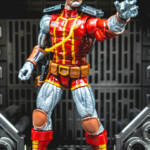 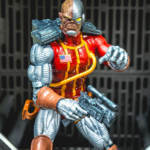 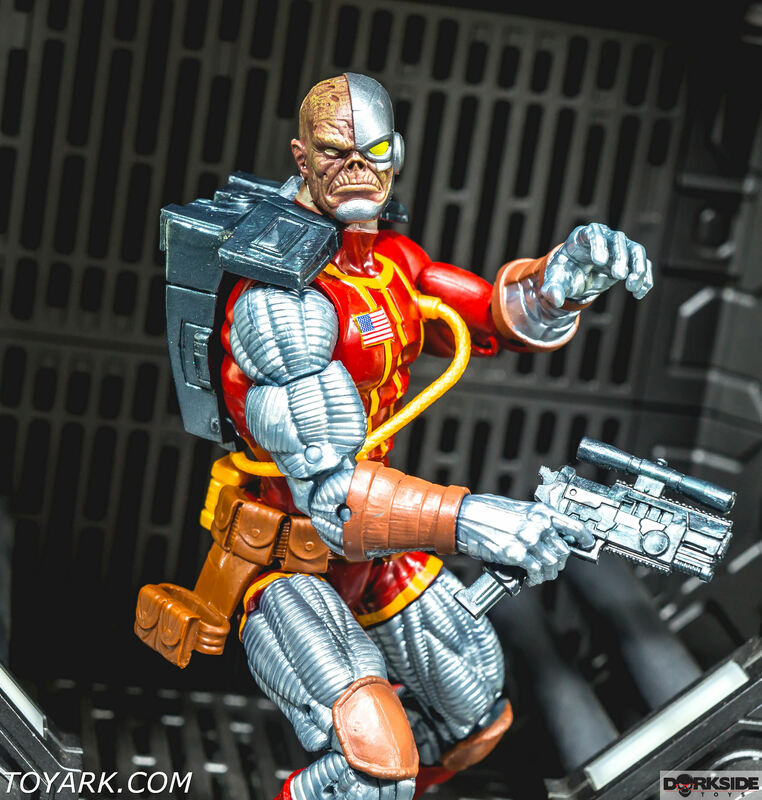 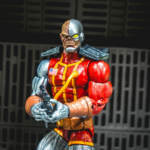 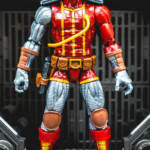 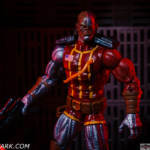 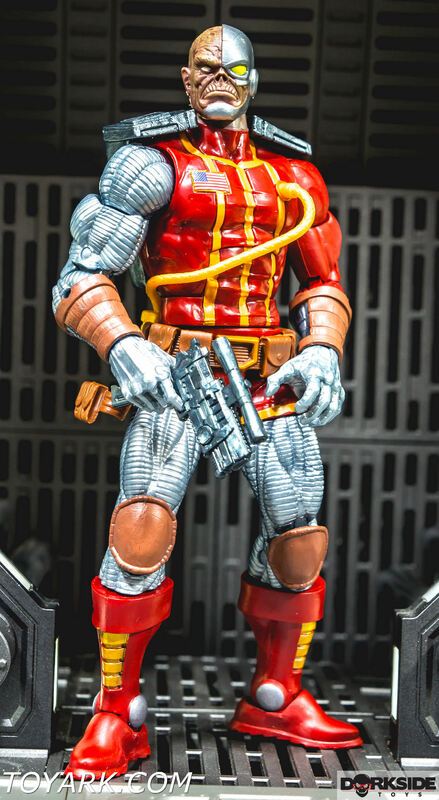 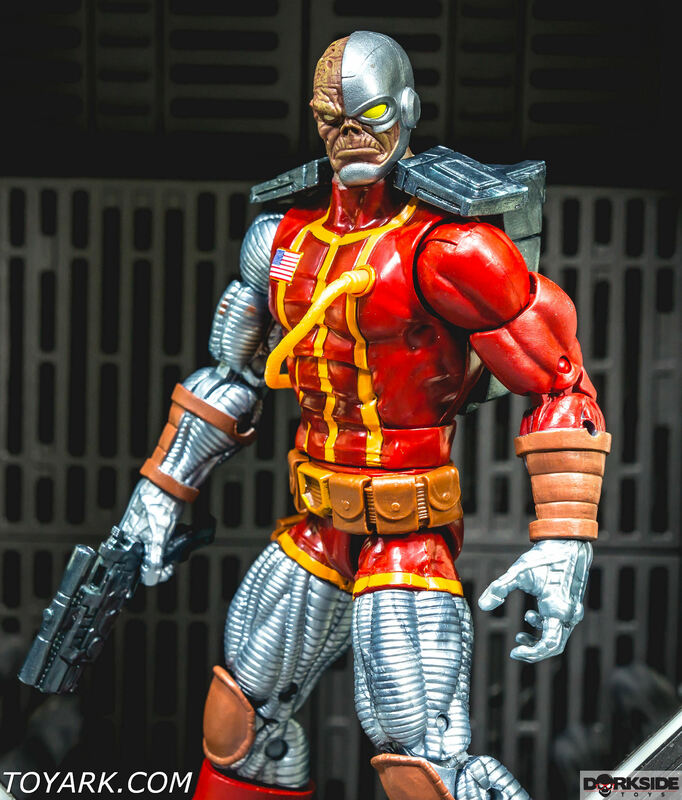 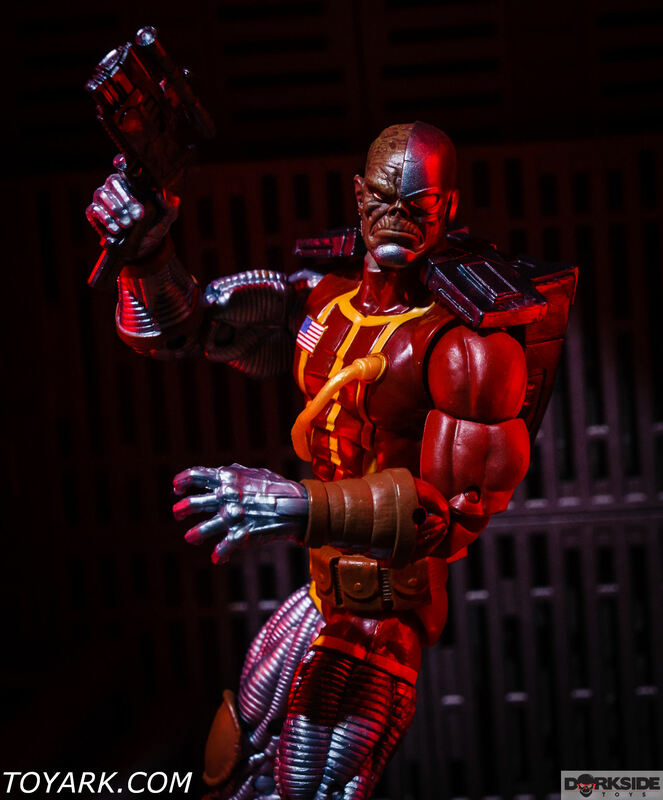 Deathlok is not a character we get to see often in Marvel Legends form. 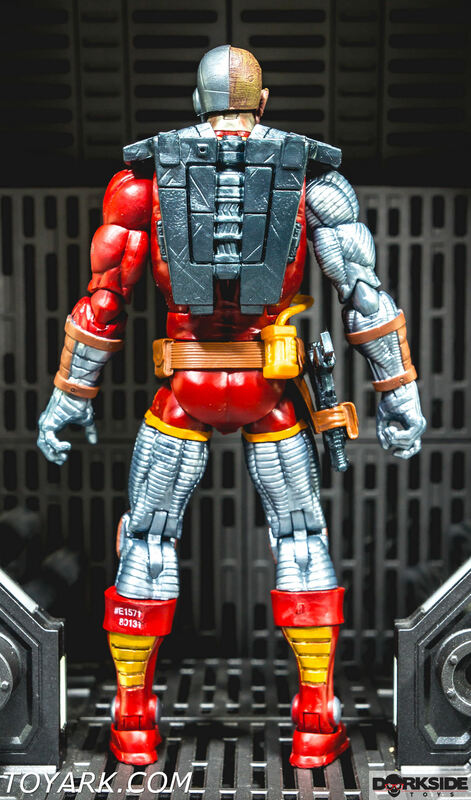 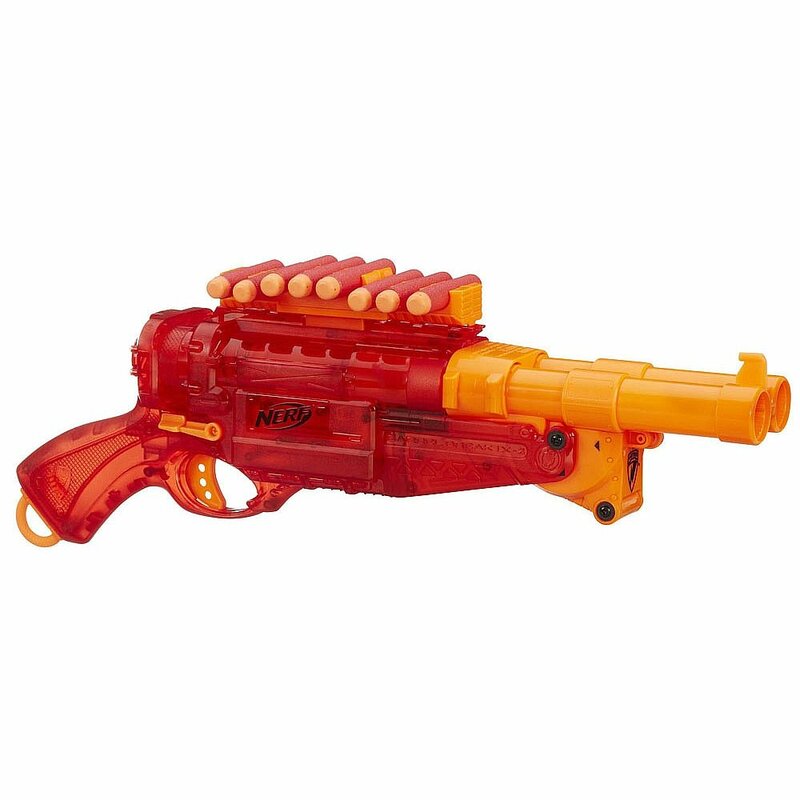 You can tell somebody was paying attention to detail when they designed this figure. 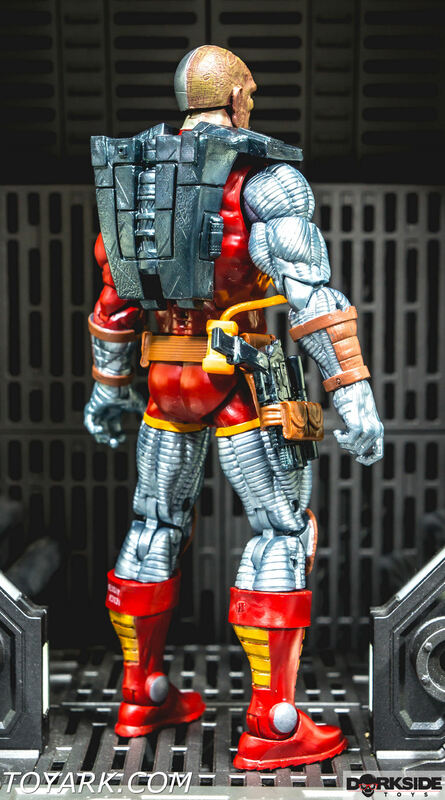 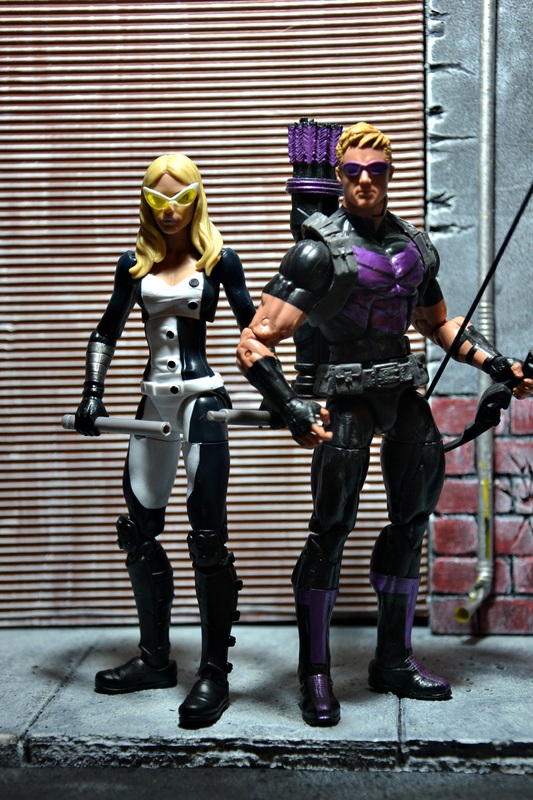 Really well executed in action figure form. 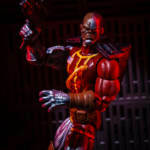 No complaints here if your a fan of the Comic this is a snap grab.